More than 400 runners come out to compete each year in the annual summertime running of Algonac's Pickerel Run, which is one of St. Clair County’s flattest and fastest road running events. The event offers a 10K Run, 5K Run, 5K Walk, or a Kid's 1/4 Mile - all starting and finishing in the same area. Runners get an opportunity to record a personal best on our courses, which are run through the neighborhoods of Algonac, and the only race to finish on the boardwalk of the St. Clair River. After you finish, all participants are treated to a warm breakfast of pancakes, bacon, sausage and coffee! 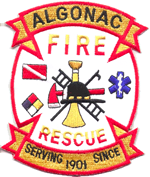 Our gracious hosts, the Algonac Fire Department, will also have the fire trucks on display for the kiddos! 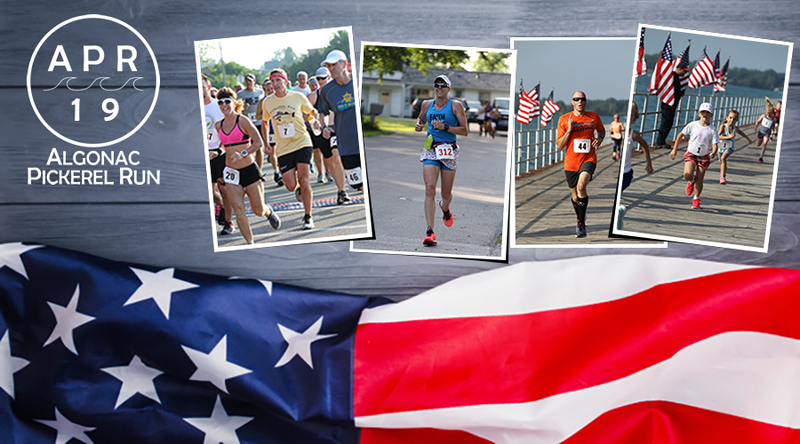 Come one out and join us for our yearly tradition of Celebrating Freedom by running!